Wednesday saw an historic event take place. 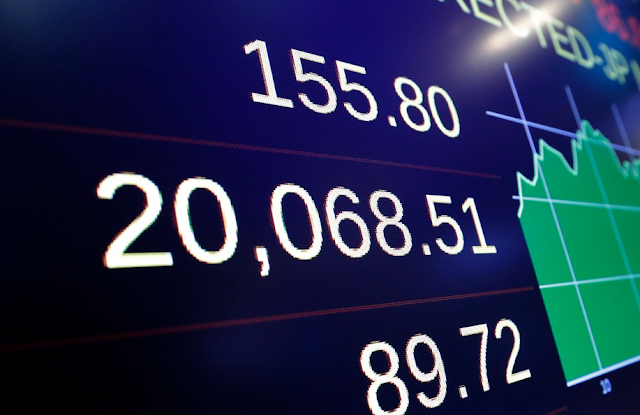 The Dow Jones broke through the 20,000 mark for the first time ever. Broadcasters broke out into song and into praise, others hailed it as a great triumph and a sign of great things to come. But is it? This, in my mind is not something that should be rejoiced. It is not something to write home about and focus on, for at the core of these markets is a rot that is there for all to see, if you only look hard enough. 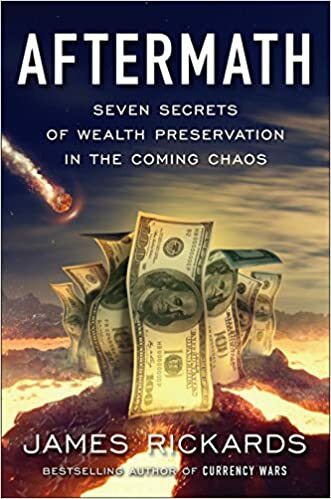 Ironically, this "break through" has come just as the US national debt level is set to explode through the 20 trillion dollar mark, a level that is completely and utterly unsustainable and is absolutely mind boggling if you attempt to imagine just how much money that actually is. The fact is, the markets are incredibly over priced and are due for a major, massive correction. Just like before the 2008 collapse, this is going unseen by those on Wall Street and the talking heads, as they are focused only on the short term and the next quarterly profits. Yet, we in the precious metals community know better, we know that we should be focused on the long term and the ramifications that such a collapse in the markets could bring. We don't need to look back far for a reference, as it just seems like yesterday that we were going through the 2008 banking crisis. Whether or not this crisis is going to be triggered intentionally, or naturally through the markets self correcting themselves is yet to be seen. Also, it is unknown to all, when this great correction is going to begin. One thing we do know, however, is how to best protect yourself in the event of the coming storm. Precious metals. Physical, real precious metals have stood the tests of time, over and over again in these times of crisis, and mark my words, they will do so again. 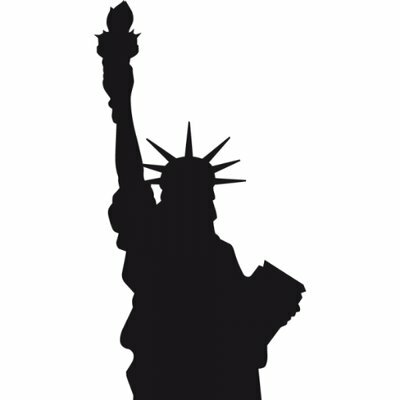 It is only a matter of time, so taking action and preparing in advance is the prudent thing to do. If you are already prepared, good for you, if not, then you have to ask yourself, "what are you waiting for?". The precious metals markets, the general stock markets and the fiat system we live under are manipulated and controlled by the financial elite. In the end, it is only a matter of time before the shackles are broken and the free markets once again become the dominant, driving force. This drama has played out time and time again, throughout history and always, in the end, gold and silver replace the corrupt system our "leaders" have imposed on us and the slow process of recovery begins, until the cycle repeats. This corruption and decadence go hand in hand with our political system. The money supply is the power of the politicians, and their ability to print "wealth" out of thin air gives them incredible power over we the people. 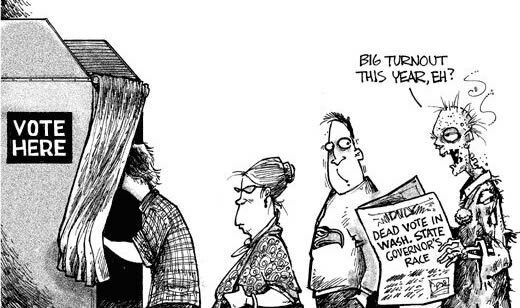 For decades, the election "two party" system has been a rigged one, a puppet show of sorts, in which the people are entertained for brief periods of time, but no real choice is in actuality presented. Until recently. As we are seeing the world over, the people are rising up and electing the non politically correct, truth speaking candidates and overpowering the rigged system through sheer numbers. Donald Trump is the most notable example of this, and if you thought he was just another puppet, controlled by the elites, then the recent days have shown just how wrong you were. 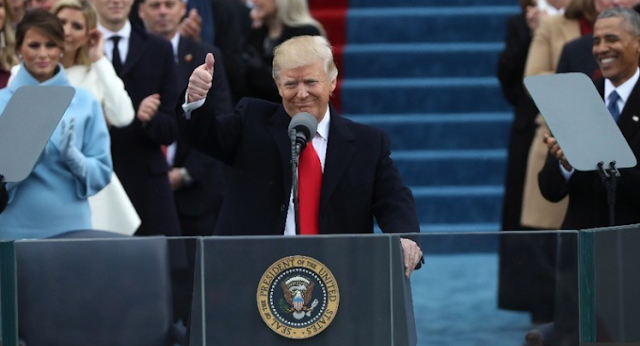 Starting with inauguration speech, we saw the true colors of Trump shine through, he attacked previous failed governments viciously and set his focus on restoring the power to the people, thus taking it away from the global elites who have controlled us from behind the scenes for most of our lifetimes. Yet, he didn't stop there, he has squashed the globalist agenda, and potentially massive job killer TPP, he has propelled the much needed Keystone pipeline project and now, in a bi-partisan display that Jill Stein should be proud of, he is going to investigate the election voting process. Mark my words, the corruption runs deep in this system, and this is exactly why Hillary Clinton was so flabbergasted when Trump won. She thought she had it in the bag, because she knew she was cheating the entire time, it was rigged against the people and STILL she lost. Trump has stirred the pot once again with this action, even though it should be celebrated on both sides, as he will investigate the ENTIRE process, not just cherry pick certain states, as Jill Stein and Hillary Clinton wanted to do. The power has been restored back to the people, yet we must be on guard, the brainwashed masses are a powerful thing in their flailing state and we, the ones who respect and honor freedom must continue on. The fight goes on, as it always does, but for now, good work everyone, you should be proud. Love Trumps Hate - NOT! The day of Unity is finally here, the day of forgetting about what was said in the past over the course of the campaign trail, the day of coming together and building a stronger America. Uh, what? I think not. The far-left who decried Trump for questioning whether or not he would accept the election results if Hillary Clinton won, have shown their true colors and are lashing out and tantruming worse than an irate toddler. This is nothing new, and is just par for the course. The far-left act this way, all over the globe when they don't get their way. They are the collective group that believes in the "herd", government handouts and hates individualism. The very characteristic that made the West what it is today and what inspired the many great innovations that have originated from its people. Yet, today is no typical day. Today is the inauguration of Donald Trump, who will be sworn in and become the 45th president of the United States. Today is a day of joy for those that wish to see independence from globalism reborn, and is a day of great misery for those on the radical far-left. This is exactly why you are seeing such a plethora of hate articles against Donald Trump and his supporters from the dying, lying MSM. You are seeing an avalanche of articles "suggesting" that something "bad" might happen today, including from the recently scorned CNN, one of the chief pushers of "fake news". Security is being tightened, as those who are in charge of ensuring the next President's safety, know just how precarious of a day today is, but that protection does not extend to Trump's supporters, who are looking to celebrate the day in peace. No, in fact, we are already seeing attacks ratchet up against those wishing to celebrate, and can expect many more throughout the day. 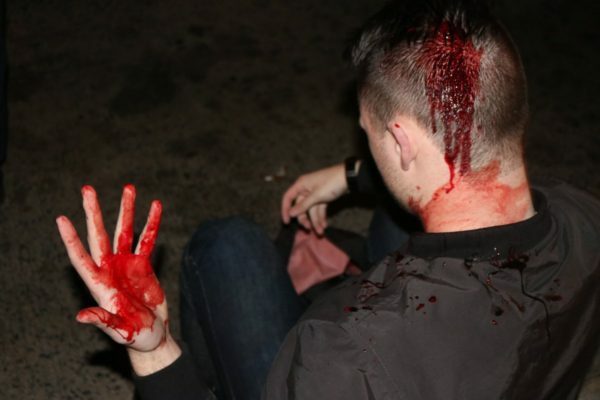 The "loving" left has so far thrown batteries, eggs and hit a man with a flag pole, splitting open his head and this is just an example from ONE event. So much for "love Trumps hate". One thing that we have unexpectedly seen since Donald Trump became the President-elect (very soon to be President) is a strong US dollar. This comes despite the fact that he has stated he is going to expand infrastructure spending within the United States in a massive way. The reasoning for this of course is his aggressive stance against globalization and the damage that it has caused to the middle class American. The fact is, jobs have been outsourced like never before seen in history, and this has eaten away at the great wealth America once possessed. This trend of anti-globalization is occurring around the world, but the stance that Donald Trump has taken is unlike any other and is sparking a renewed confidence within the United States manufacturing and small business sectors. Already we have seen numerous large, publicly traded companies state that they plan on increasing spending and capacity within the United States. The side effect of this is of course a surge in high quality jobs, something the country and the West is in desperate need of. The FED on the other hand does not like this, as a strong dollar makes it that much harder for the monstrous US debt that has been accumulated by past governments to be paid off. This debt has ballooned out of control and will hit the $20 Trillion dollar mark, shortly after Donald Trump takes office. Essentially, there is nothing that can be done when discussing a number as large as this. Therefore, you have to ask yourself this, how will they ever pay it off? The answer is simple. They won't. The FED knows this, Donald Trump knows this and the rest of the World knows this, even if no one wants to openly admit it. The reality is, we live in a fantasy land that is controlled by fiat money and the confidence that people artificially have in it. The charade will continue on as long as the mass public wishes to partake in it, or as long as the elites want to keep it going. It only takes one of the two parties to bring it all down. To me, this is just one of the threats that I see Trump facing in his first term. Will he be able to hold off the global elites from pulling the rug out from under this system and blaming it all on him? Perhaps, or perhaps not. The question is, are the elites ready for the ramifications that come along with doing that? We shall see. Fox News Neil Cavuto Lashes Out at CNN! "How Does it Feel?" The mainstream media is in full blown panic mode, as pointed out in my last article, they are being exposed for their corruption and their agenda that pushes "fake news". This became blatantly obvious over the election cycle, as the majority of mainstream media publications and networks threw everything they had in with Hillary Clinton and thus suffered a drastic blow to their reputations when she lost. Now, as I recently pointed out, the debacle brought to us via Buzzfeed and CNN has laid bare the level of corruption that many in the mainstream media have sunken too, and their willingness to outright lie to their viewers, in their attempt to push their narrative. The heat they are now feeling is well deserved and the pile on they are receiving comes with the territory. They are being called out for their lies and unprofessionalism and it could possibly result in the acceleration of the network's demise. Fox News, although very far from perfect, is at least one of the last remaining networks that attempts to present two sides of "the story". Their unwillingness to go full blown into Obama's camp and then Hillary's has garnered them much scorn and ridicule from the left. Now, the shoe is on the other foot, and the far left leaning network CNN is the one receiving the scorn and ridicule, due to their recent failures. Which has caused Fox News Neil Cavuto to raise the following question, "How does it feel?". For some odd reason, I think the answer is not good, not good at all. Well, to that I say the following; "too bad, so sad". Join Greg Hunter of USAWatchdog.com as he goes One-on-One with Rick Rule, President and CEO of Sprott U.S. Holdings Inc.
And the Reward for Best "Fake News" of the Year Goes to... CNN! The recent debacle by the far left leaning CNN and Buzzfeed has embarrassed the Main Stream Media once again and highlighted the fact that despite the narrative that these organizations are trying to push, they are in fact the originators and pushers of fake news. For decades now, the news has no longer been the news and has become a propaganda machine to be used against the people it is supposed to be serving. Sadly, this is just not the case, as we have once again seen that the media is bought and paid for and only attempts to push the narrative presented to them by their elite puppet masters. The news of sexual misconduct surrounding Donald Trump, which was supposedly released by the "intelligence" community has brought CNN to its knees, and now, even other far left leaning "news" organization are attempting to distance themselves from them for their willingness to jump the shark and be a part of the "fake news" epidemic. Unfortunately, CNN may be the most recent winner of the "fake news" reward, but is far from the only pusher. As previously stated and shown in the video below, the MSM has been engaged in this treason for decades, which has caused great death and destruction all over the world. The fact that they are now being exposed and the people are growing sick and tired of their nonsense is heartening indeed. The fact they are attempting to turn this around and label the alternative media as the pushers of "fake news" is also humorous to watch and shows the level of desperation they have reached. Yet, there are still untold people who are under the hypnotic spell of these pushers of evil and corruption. A recent major victory may of been won, and they have been exposed in the short term. But, like any dying beast, they will flail about, until their last breath. Keep up the good fight, the fight goes on, as it always has and always will. For the time being, history has once again repeated itself and the saga that is Bitcoin has undoubtedly made many short term traders very wealthy and others, very poor, but don't worry, we doubt this will be the last pump and dump that we will see out of this crypto currency. Obama Lashes Out Against Russia, But Who Cares? Obama, as a last ditch slap in the face to his rival, President Vladimir Putin, has issued a storm of sanctions against Russia, expelling 35 diplomats in the process and attempting to spark a conflict between the two nations. The left believes that Russia, through direct orders from President Putin, interfered in the US elections and propelled President Elect Donald Trump into the most coveted position of power in the world. This of course is utter nonsense and if it was true, the US government would of already released evidence proving their case, which they have failed to do so. 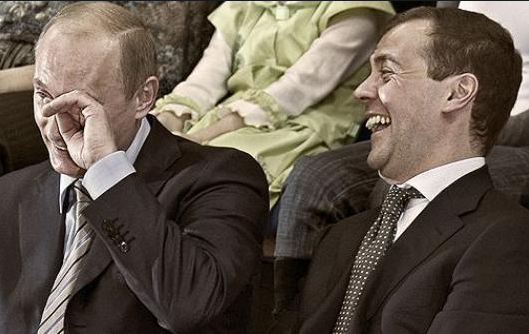 These sanctions and insults are being laughed off by Russia, and rightly so. Donald Trump, who thankfully has expressed no hostilities towards Russia, as he sees them just trying to mind their own business and rule themselves, without the global elite interference that much of the Western world now faces. This should be praised and rejoiced, as it avoids a possible WW3 scenario and nuclear war catastrophe, an event that was on the table if Hillary Clinton took office, given her utter disdain towards Russia and its allies. Russia knows that they just need to wait, and not even for that long. Trump takes office on January 20th and they know that these last ditch sanctions are meaningless, as they will be promptly dismissed once he takes control of the presidency. This childish behavior should be celebrated by liberty and freedom lovers from around the world, as it reeks of desperation and despair. It shows just how far the global elites have fallen and how pathetic they have become in the process. Still, they hold onto bastions of powers for the time being and still have great influence for the time being in countries such as Germany and France, but not for long. Those countries too are going to experience a tidal wave of change and rejection of the top down governance we have experienced for decades. As the new year rapidly approaches, for the first time in a long time, I can say that the future looks bright indeed and the possibility of real change is in the cards. Let's continue on with this trend as we enter into 2017 and continue on with the good fight. Challenges we shall face, but together we have proven we can overcome them. Good work everyone and see you on the other side. Another day, another strike against globalization and the devastation that it has brought upon the American middle class. A recently developing story, in which the headline on Forbes reads as follows, "Ford Cancels Plans for New $1.6 Billion Mexico Plant". 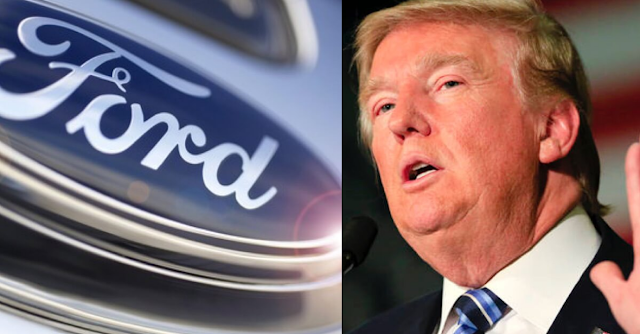 "Ford is scrapping its plans for a new $1.6 billion plant in San Luis Potosi, Mexico, and will invest $700 million in the expansion of the Flat Rock, Michigan plant, Bloomberg News reports. That's it! Nothing else, nothing more, as obviously this is breaking news and has just hit the press. What we do know, is why Ford made yet ANOTHER decision to bring back its manufacturing to the United States and that reason is Donald Trump. "General Motors is sending Mexican made model of Chevy Cruze to U.S. car dealers-tax free across border. Make in U.S.A.or pay big border tax!" The ability for Trump to circumvent the dying MSM and political system and simply use social media to get his message across is truly stunning. Never before have we seen a world leader so unfiltered and talking directly to the people. This is one of the reasons why the ruling class hates him so much and it is exactly why his supporters favor him. He is acting as the voice of the disenfranchised and is fighting directly for the betterment of those who have gotten the short end of the stick for so long and the fact that he is not yet even in office is even more amazing. These are truly stunning times that we live in, 2017 is going to make for an interesting year indeed. Having drawn the ire of the mainstream press for his extensive use of Twitter in announcing major developments and policy shifts, President-elect Donald Trump will not end the "onslaught" of posts on Twitter that fed his unconventional campaign, even after taking on the formalized duties of the Oval Office later this month, as Bloomberg notes following an announcement by incoming White House press secretary Sean Spicer who said he expects Trump "will boldly use" Twitter to make major policy announcements. Shortly after his victory on November 8, Trump said in an interview on CBS’s “60 Minutes” that he was rethinking his use of social media: “I’m going to be very restrained, if I use it at all, I’m going to be very restrained,” Trump said. That, however, has not happened and since then, during the countdown to Inauguration Day on Jan. 20, he’s shown little sign that he intends to follow that pledge. “You know what? The fact of the matter is that when he tweets, he gets results,” Spicer said.